Imagine how little sprays of alcohol will enhance your painting and find out how to use felt to create leaves in trees. 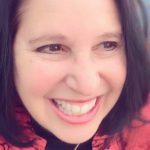 Understanding Lesson #8 from Sheryl Williams on Vimeo. 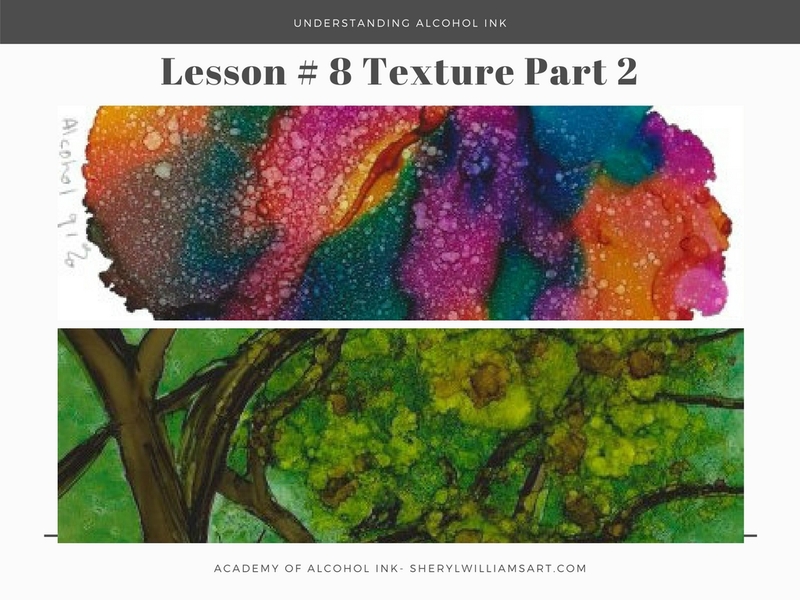 2 responses on "Understanding Alcohol Ink - Lesson #8 Textures Part 2 Toothbrushes and Felt"
Why do you use blending solution? Is there an advantage over just plain alcohol? Can I make my own bending solution? I usually use alcohol instead of blending solution. The Blending solution is stronger in many cases. In these examples it didn’t make any difference. there are formulas online to make your own blending solution. Let me see what I can find for you.